Trampoline tentsThere are 8 products. Igloo trampoline tent, easy to install! Igloo tent for round 10ft. 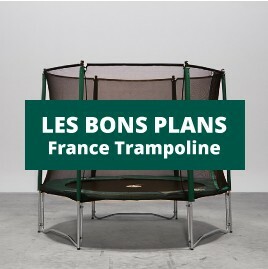 trampolines 300. Turn your 13 ft. trampoline into a cabin ! Turn your trampoline in to a games area with the help of our Igloo tents. Make a removabe cabin out of your trampoline, its quick and easy!